Chad has 20+ years of industry experience and came to Gill Capital Partners with expertise in investment and family office management. 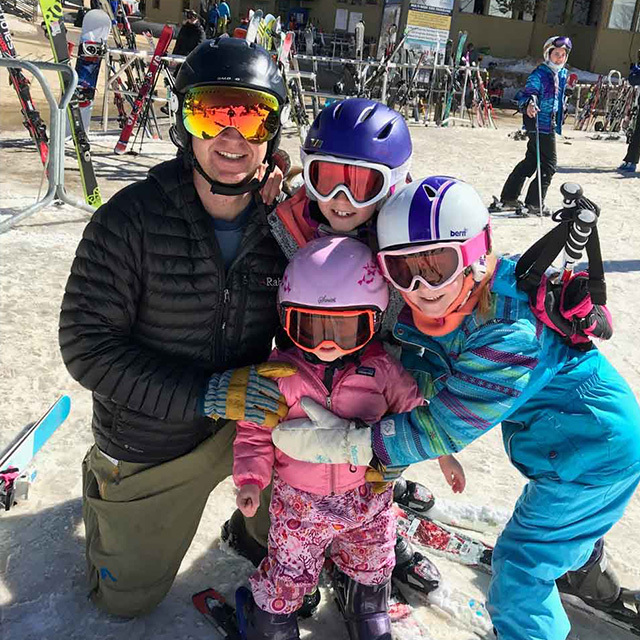 Chad is a Denver native, and enjoys spending his free time skiing, mountain biking and fishing in Colorado’s mountains. Chad and his wife Lisa have four kids – so saving for college is a priority, and enjoy being active in their local community. 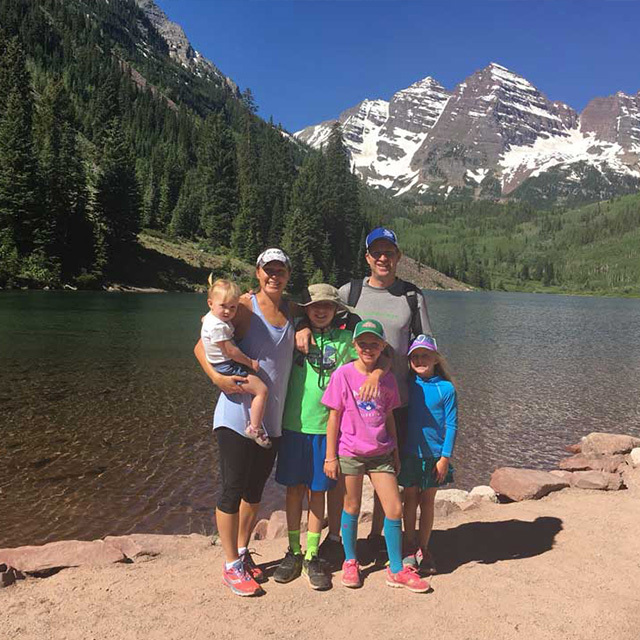 To give back, Chad and his family enjoy supporting various organizations including JDRF, Catholic Charities, and the National MS Society. 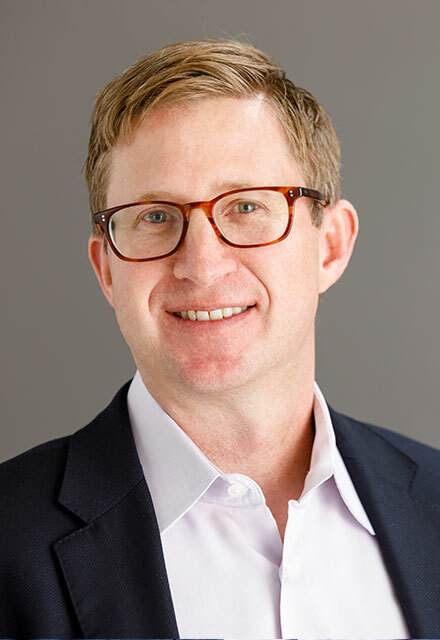 Chad has 20+ years of industry experience and came to Gill Capital Partners with expertise in investment and family office management, which includes investment planning and management, estate planning, private equity, real estate, oil and gas, hedge funds, and foundation management. Chad believes that Gill Capital Partners’ true independence and customized client experience set the firm apart – an appreciated departure from how most firms do business.